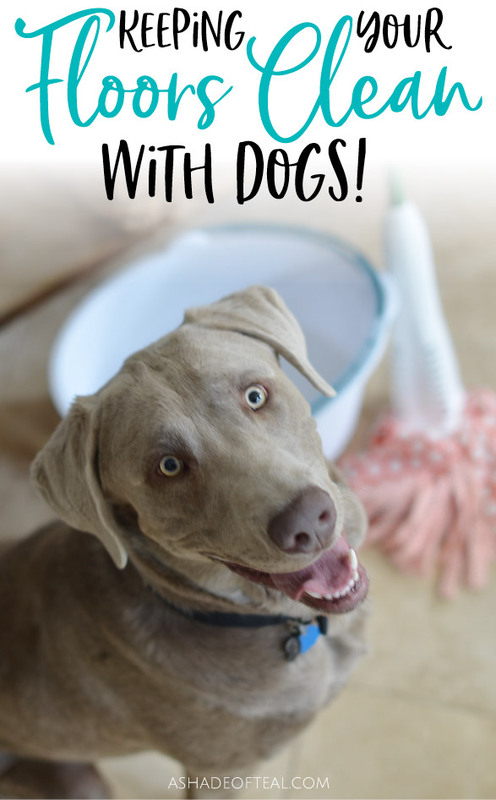 Keeping your floors clean with Dogs! 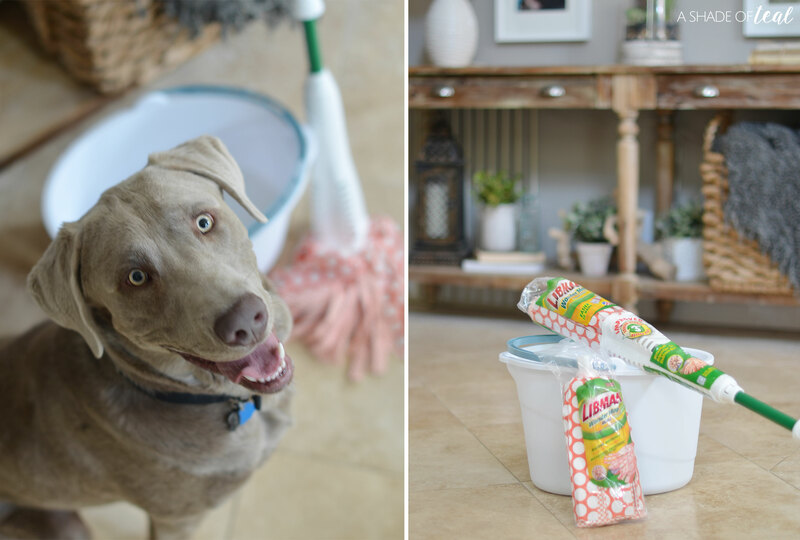 Keeping a clean house with a puppy or dog is no easy feat. I have come to accept that my home will never be as clean as it once was before dogs, or even kids for that matter. 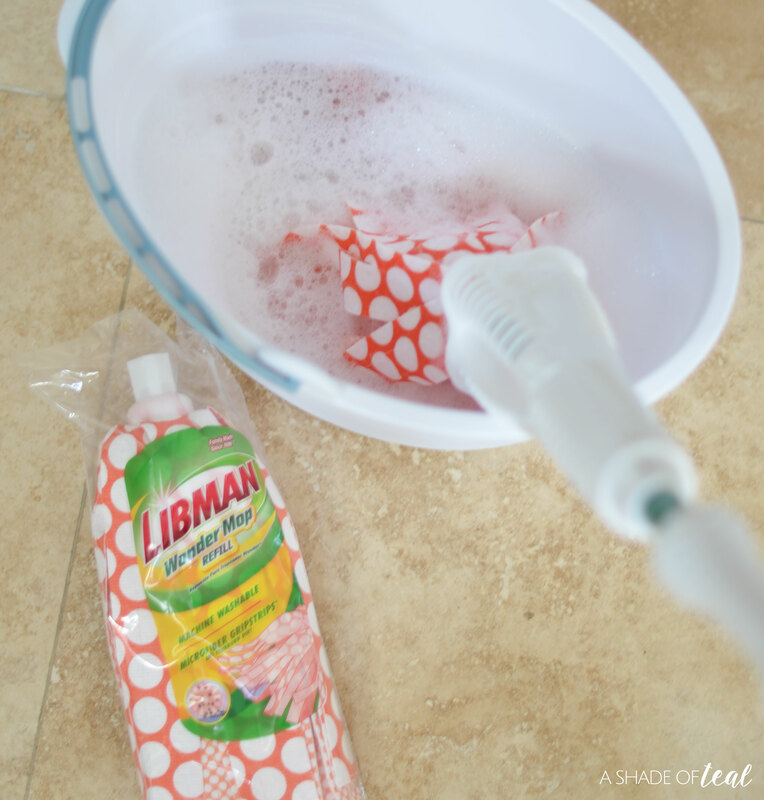 But I have found 1 thing to help with my tile floors, the Libman Wonder Mop! 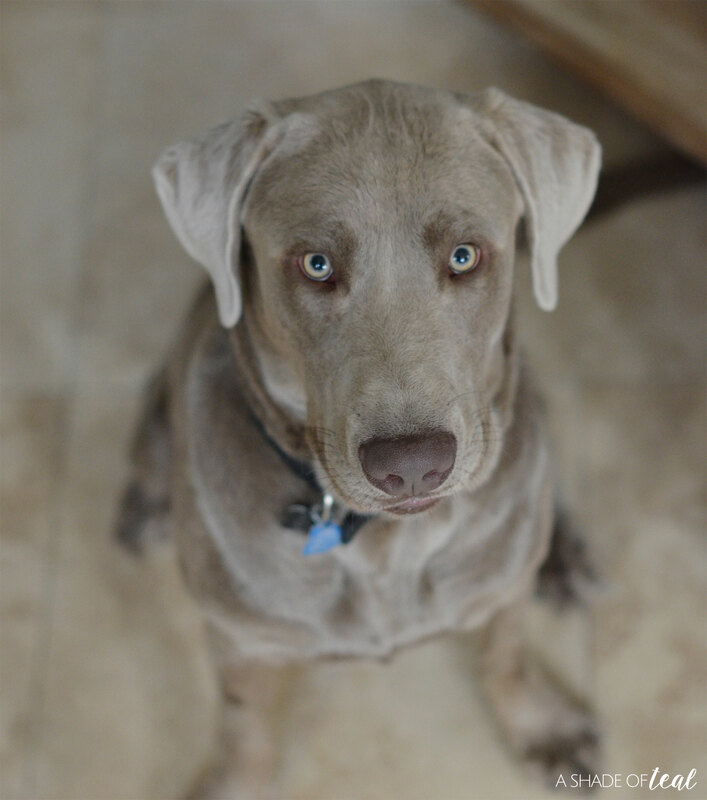 Our puppy Rowan is both a indoor and outdoor dog. During the day we let him come and go as he pleases which means he brings in dirt and sometimes even mud. Our floors quickly get pretty wrecked so I have learned to keep cleaning supplies at the ready. 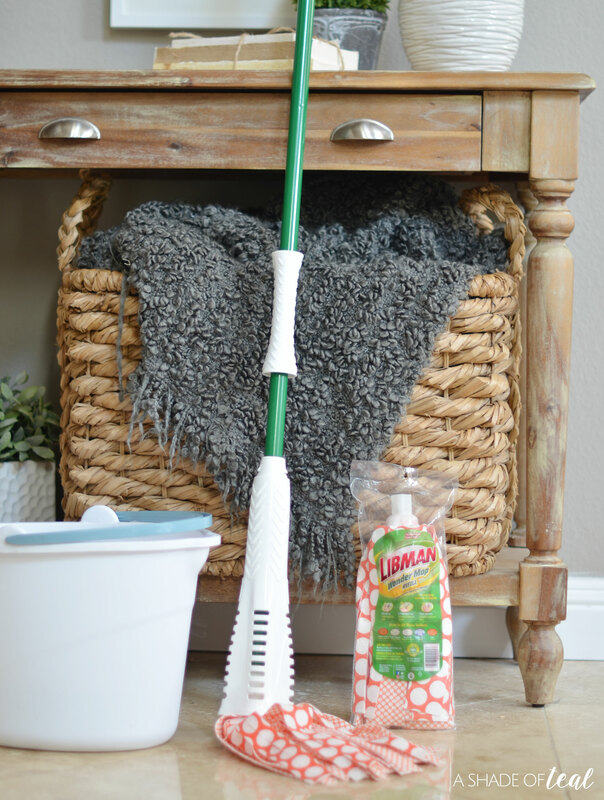 The Libman Wonder mop makes cleanup quick and easy so I can get back to what’s most important, time with my kids and dog! 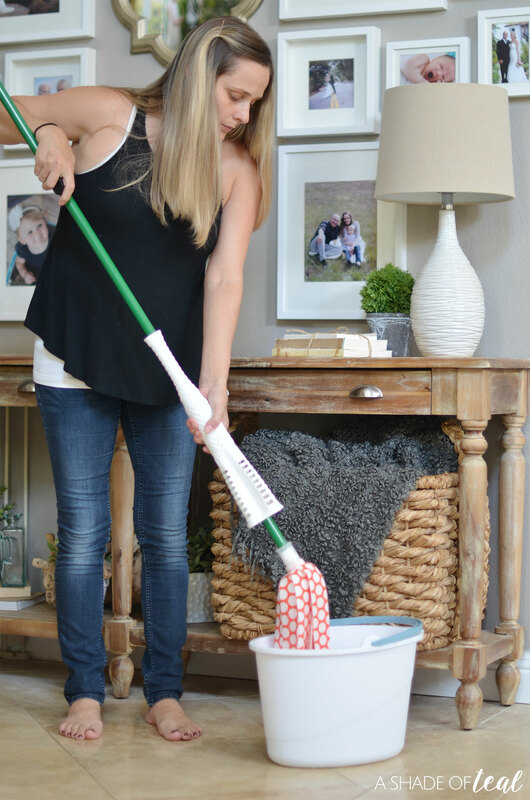 The Libman Wonder Mop has Microfiber GRIPSTRIPS™ that lift up to 20% more dirt. The power wringer allows you to remove more water from the mop head, in turn allowing your floors to dry faster. Finally, it works on all surfaces, and can be machine washed up to 50 times. If you sign up for The Libman Company newsletter you can get a $3-off coupon, HERE. So learn to embrace life’s messes! 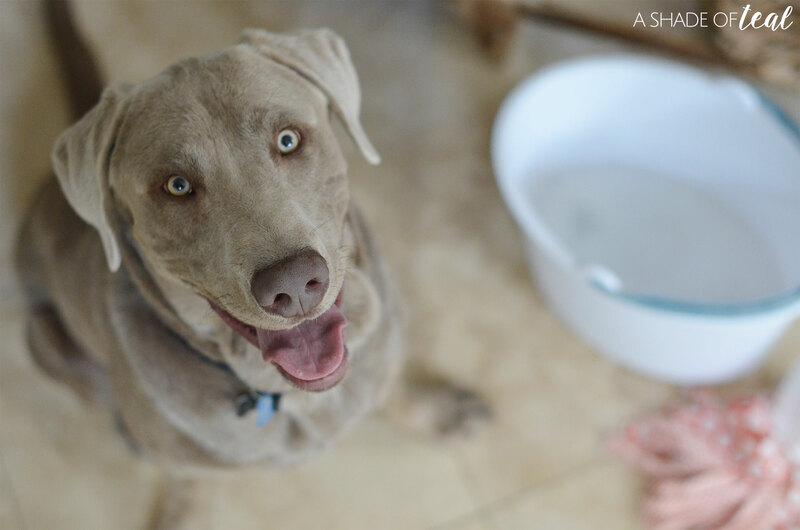 Let your Wonder Mop help you spend more time with your pet, and less time cleaning.